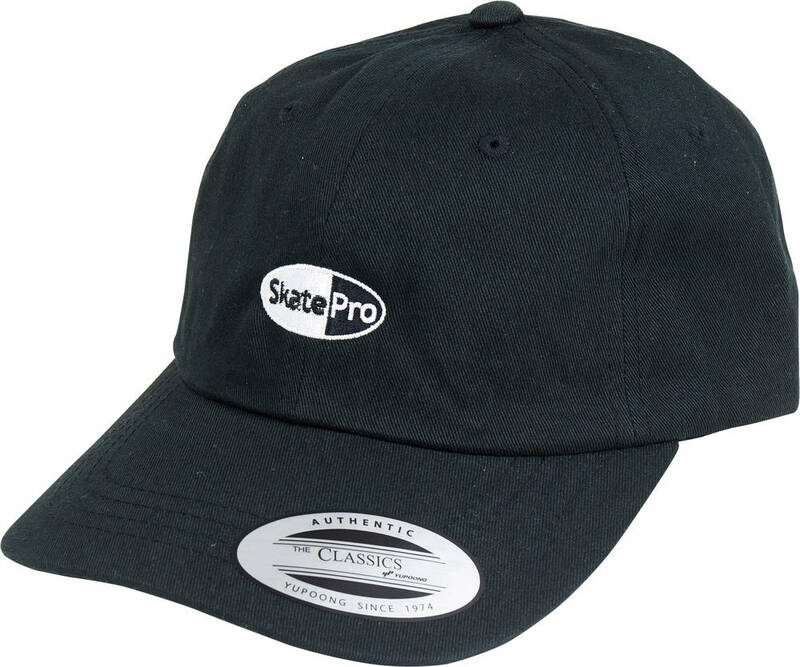 Official 6-panel baseball style cap from SkatePro. Produced in a limited supply. Get yours before your buddy! Size adjustable for a tight fit. 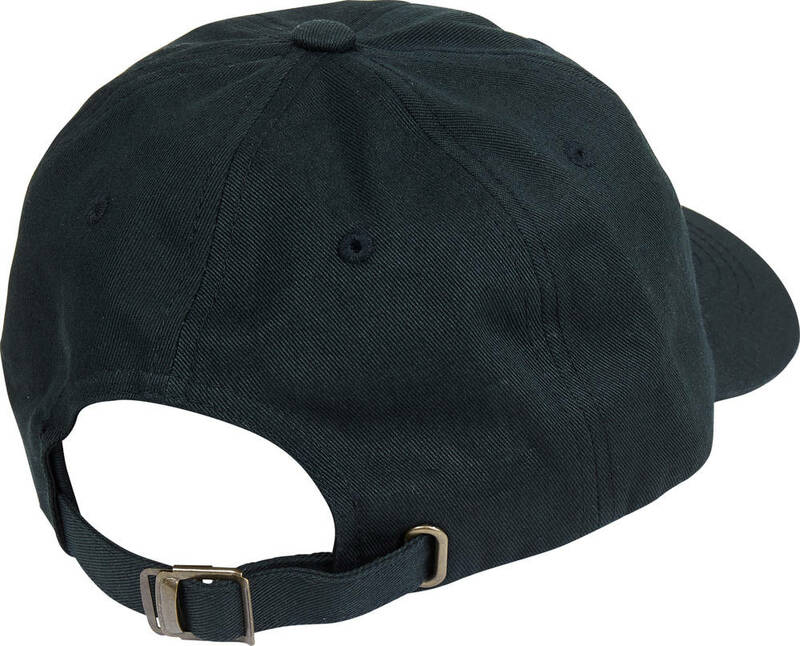 Nice and simple design, great for anyone who loves wearing caps!